See Our Champions in Action! By combining Leadspace’s B2B Customer Data Platform with Bombora’s intent data, OneLogin was able to close more valuable deals, more quickly. N3 needed to clean up their data fast. Using Leadspace as a single source of truth, N3 can now scale and grow their huge database effectively and keep it constantly up to date. After realizing that "predictive" alone isn't enough, Sovos turned to Leadspace's end-to-end data & intelligence platform, and increased their pipeline quality, conversion rates and win rates. 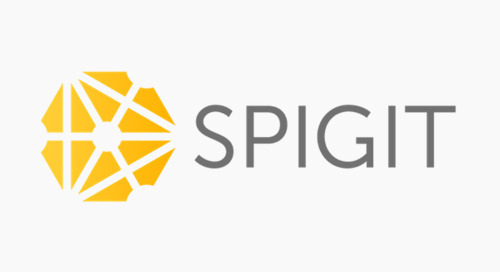 Spigit used Leadspace B2B Audience Management Platform to power its ABM strategy, and cut in half the time it takes to convert leads - while doubling lead conversion.